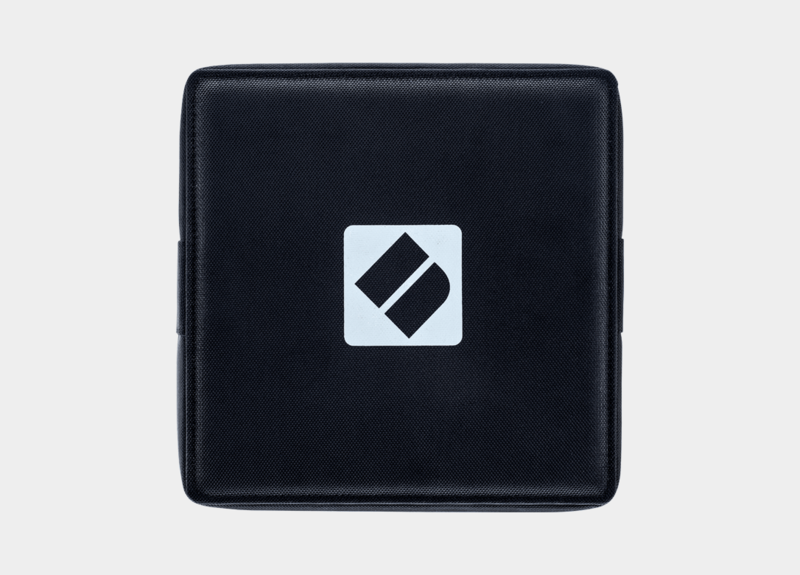 Plus, because we designed it specifically for our Launch products, it fits either Launchpad or Launch Control XL like a glove and doesn't add any extra bulk to the unit either, so it still won’t take up much room in your bag. 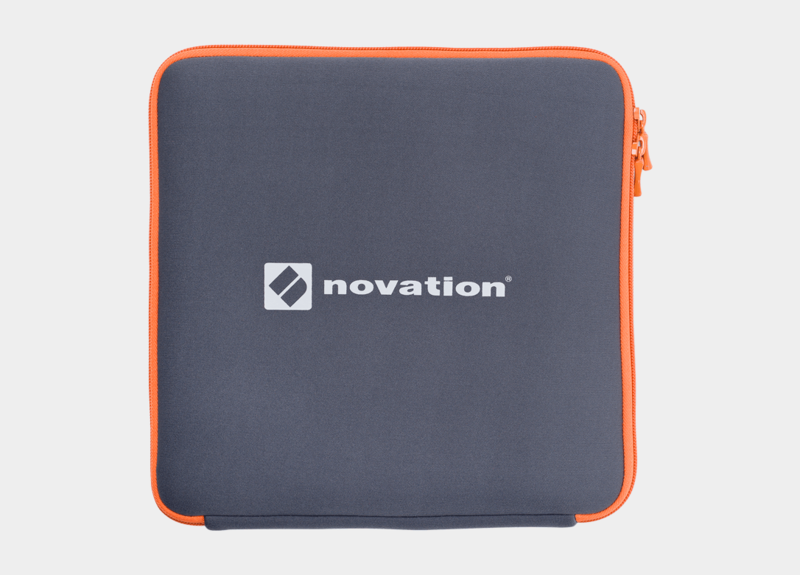 As tough as our keyboards are, they don't take well to being dragged in and out of random bags, or being tossed around in the back of cars and vans. 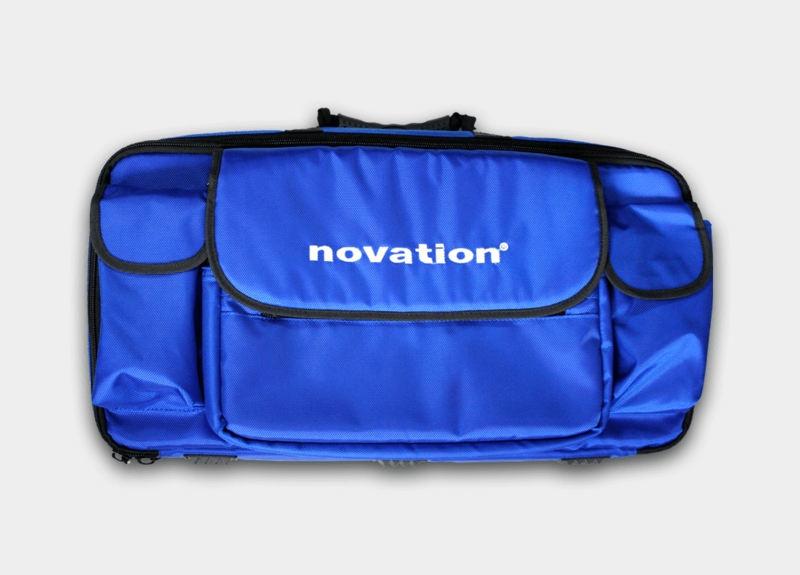 To protect them from some of the trauma of transport, we designed these handy gig bags. 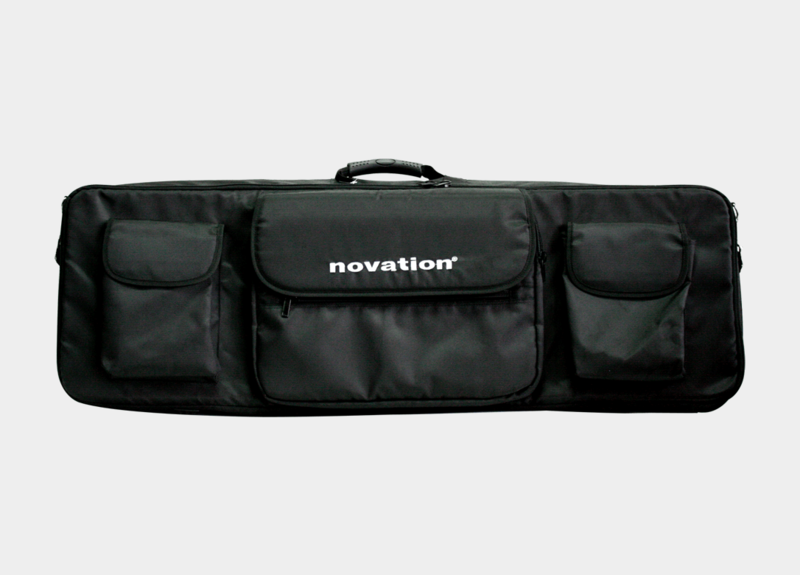 We made three different sizes, to fit our 25, 49 and 61-note controller keyboards. 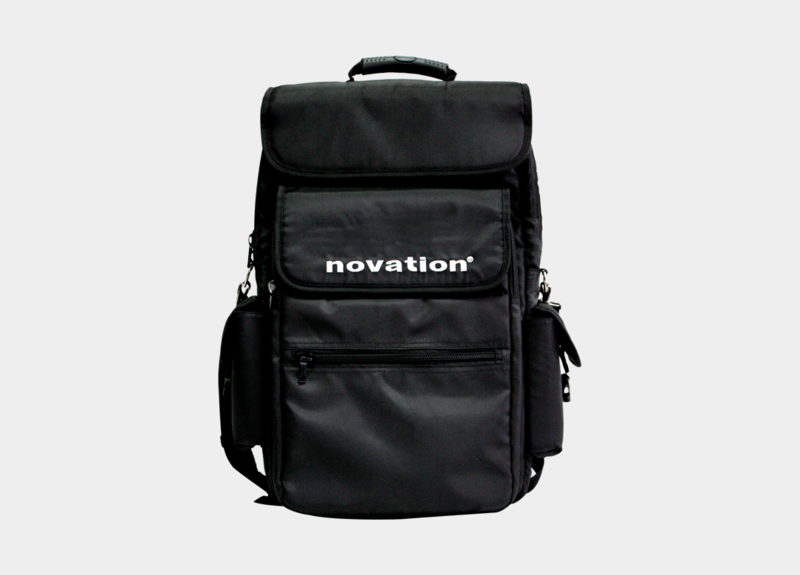 We put carry handles and straps on them, then added pockets that can hold up to 15" laptops, as well as cables, boxes of ProPlus and whatever else you like to carry about. 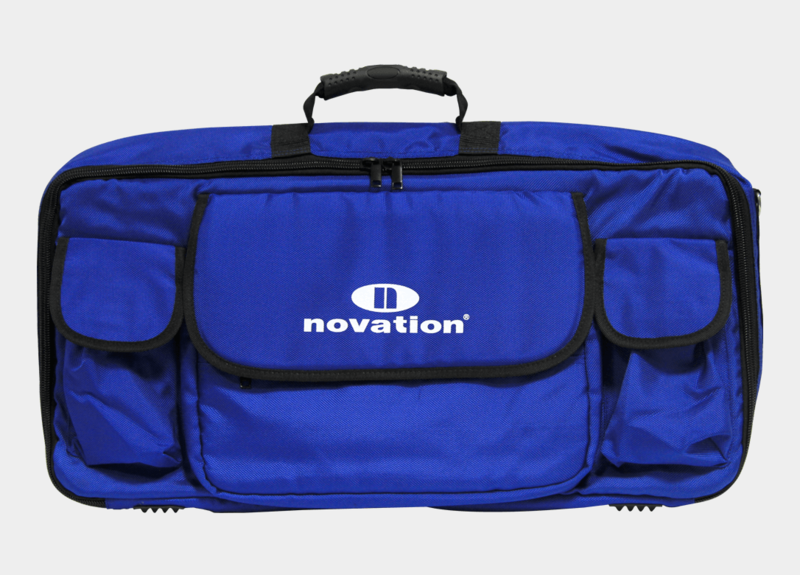 Gigging and making music on the move is a big part of many musicians' lives, so Novation makes carrying cases for our keyboards. 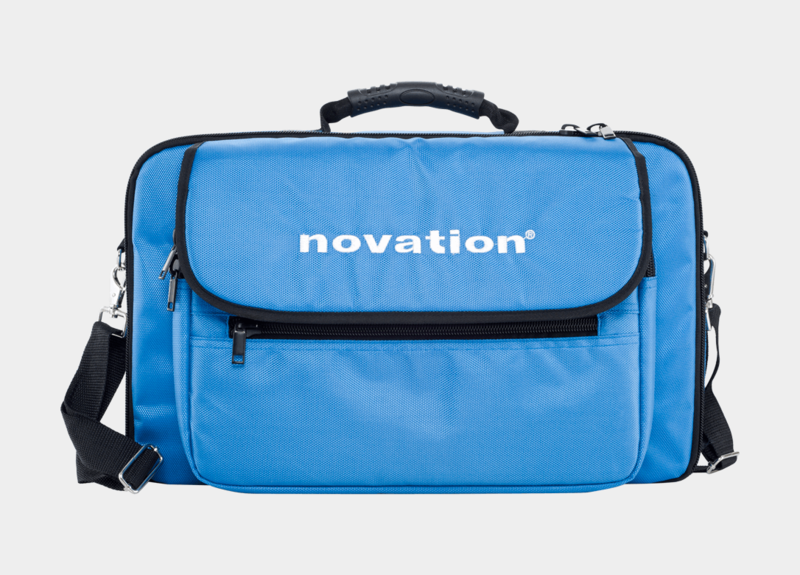 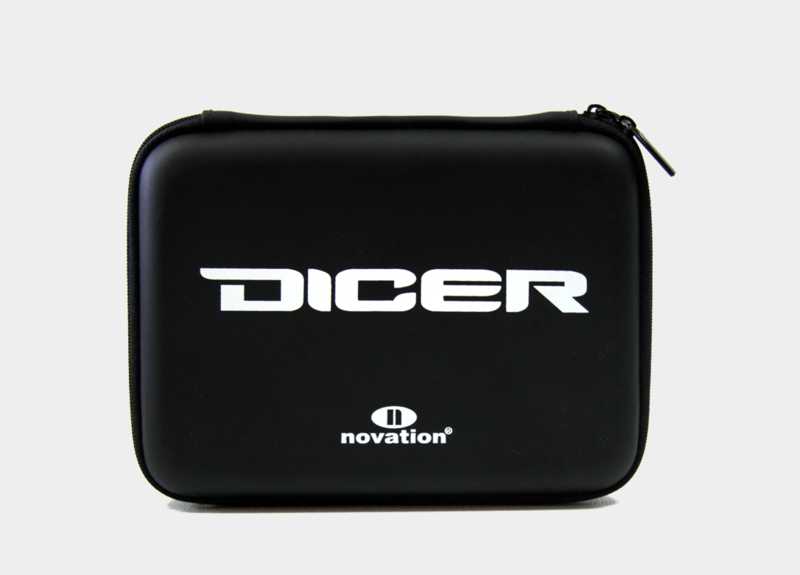 Novation's backpack-style Soft Carry Case is the perfect way to transport your 25-key controller keyboard.